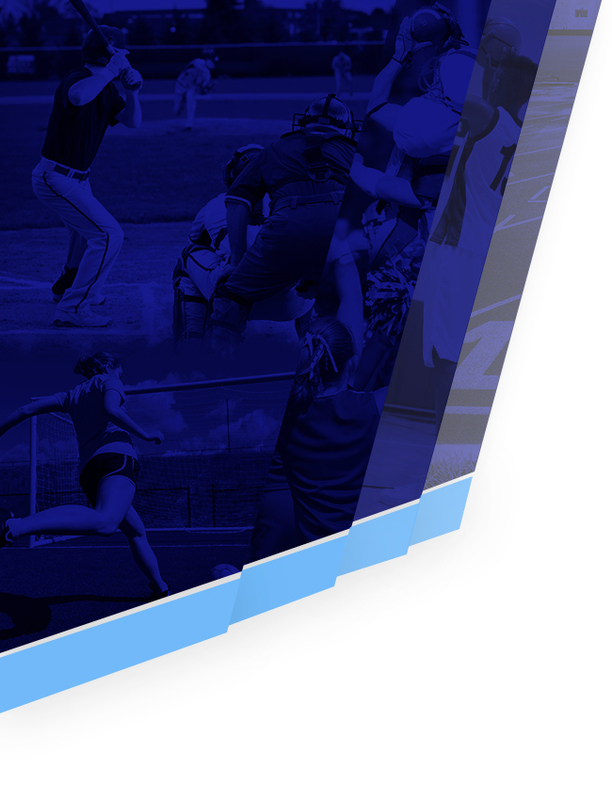 James Clemens athletics is transitioning to DragonFly Max (https://www.dragonflymax.com/)for online management of athletic eligibility forms. 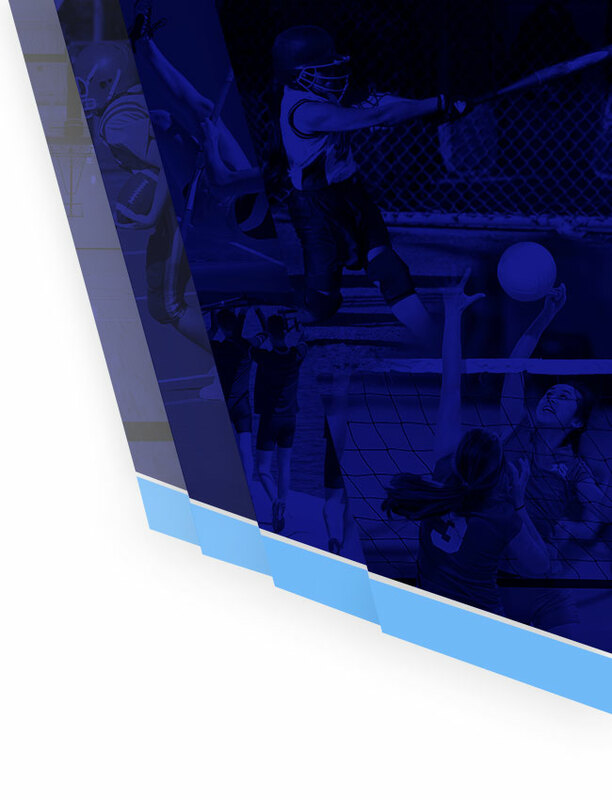 Once every athlete’s files are stored digitally, they will be available for review by parents and school personnel online and via the DragonFly Max mobile app. DragonFly is endorsed by the Alabama High School Athletic Association and has been vetted from a legal and security / privacy standpoint. In order to get started, each parent and athlete should follow the directions in the start up flyer by clicking here. Please note the school code on the flyer. Once player accounts are set up, male athletes should sign up for the Men’s Tryout Pool and females for the Female Tryout Pool. School admin will assign player’s accounts to sports teams once they are officially on a roster. There are many forms from the AHSAA and Madison City that can be signed digitally on the app or website. Once the forms are completed and signed, that is it. No papers need to be turned in. Certain forms such as birth certificates, physicals, copies of insurance cards, and sportsmanship forms will need to be uploaded to the system by taking a good picture and uploading to the correct space. Physicals are good for one calendar year. The date on the physical should be the date entered by the parent, and the physical must be signed by student, parent, and a physician (not a nurse). Birth certificates should be legible and contain pertinent info (names, date of birth, etc). Sportsmanship forms can either be the STAR Sportsmanship form (prior to 2017) or beginning in 2017-18 the NFHS Sportsmanship form (https://nfhslearn.com/courses/37000/sportsmanship). Forms that are uploaded incorrectly will be rejected by school staff with a note regarding the error so that parents can correct the mistake. Students that are missing forms will be easily identified by school staff for correction. All requirements must be completed for an athlete to be ruled eligible for competition. Parents and students that need assistance should contact their head coach or Athletic Director Rocky Smith. Thank you for your support of James Clemens athletics.